An eye, brain trick. 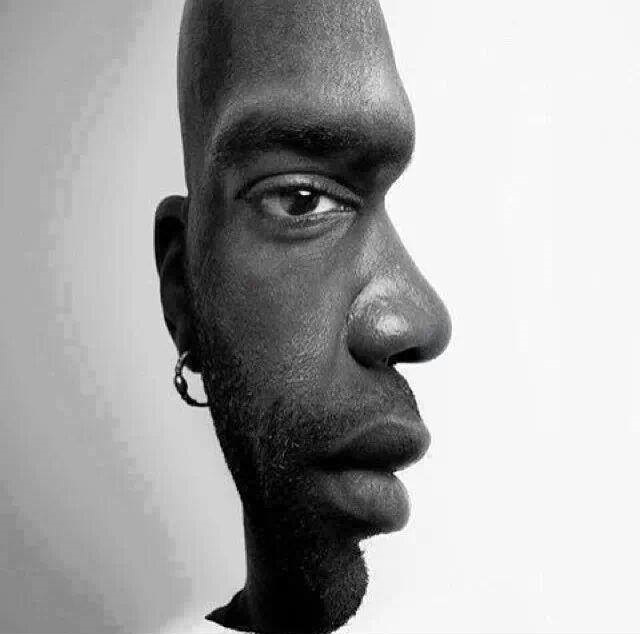 You will enjoy this if you are using the right side of your brain. 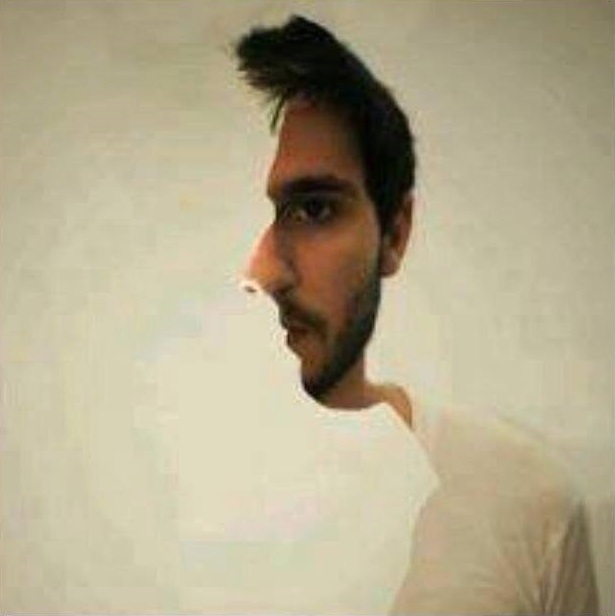 Stare at this pic carefully and you will see this man turn his face. Share this with your friends if you saw him turn his head.